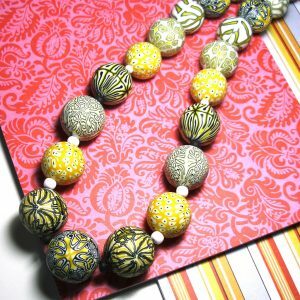 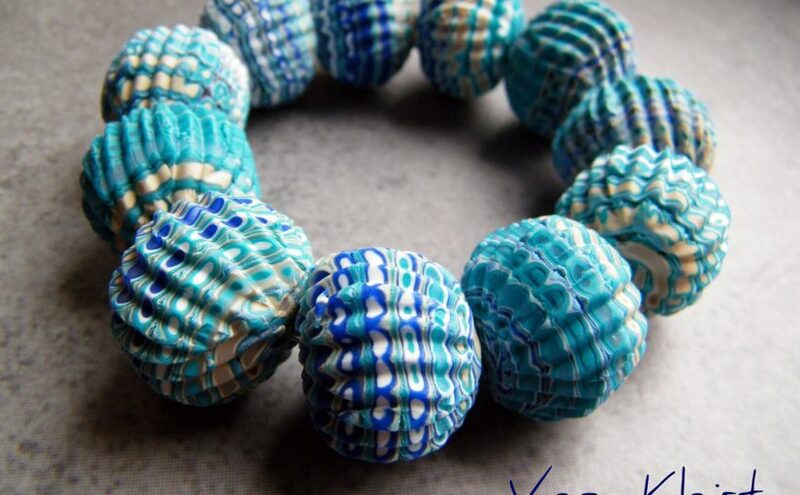 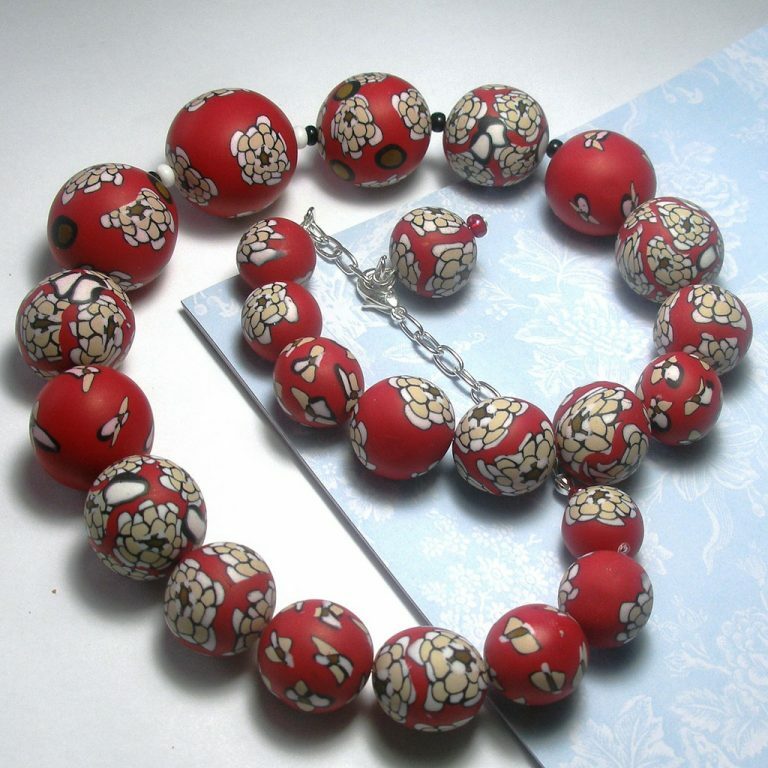 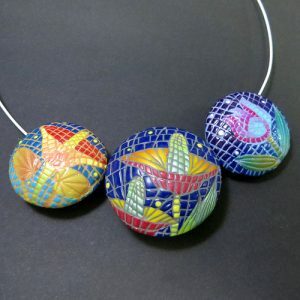 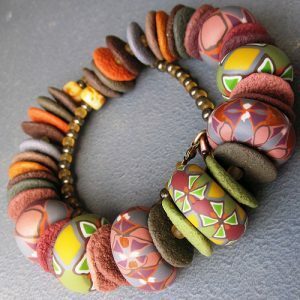 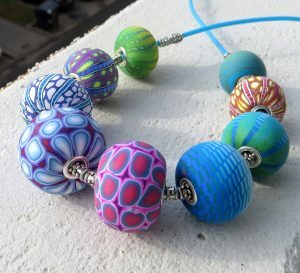 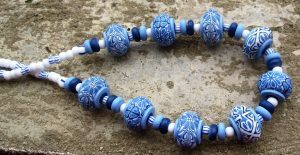 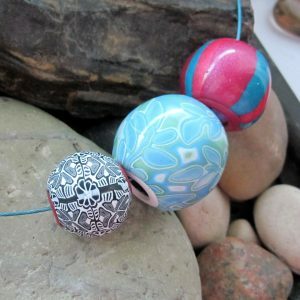 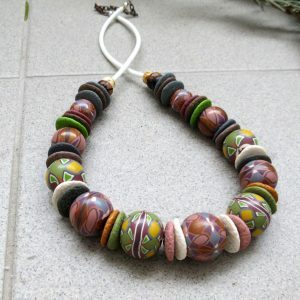 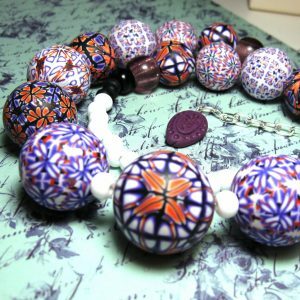 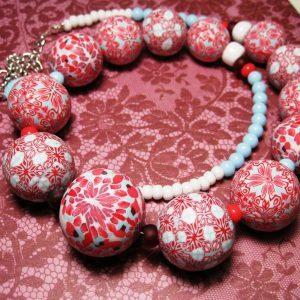 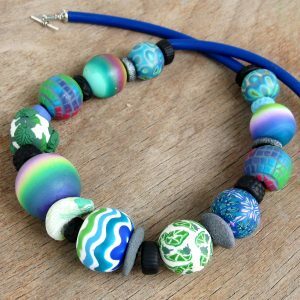 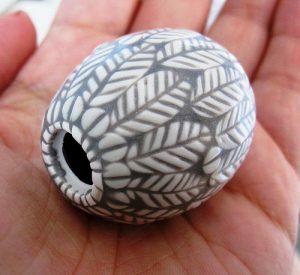 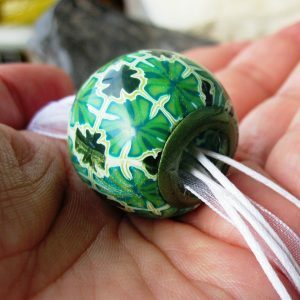 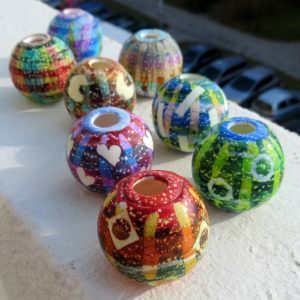 As as promised you in my last article, we have a new list, this time on polymer clay beads! 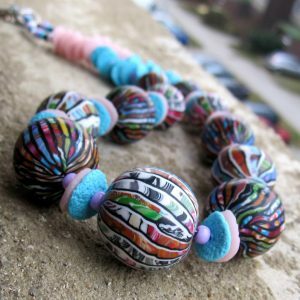 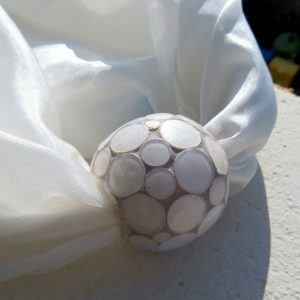 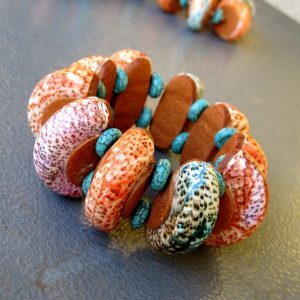 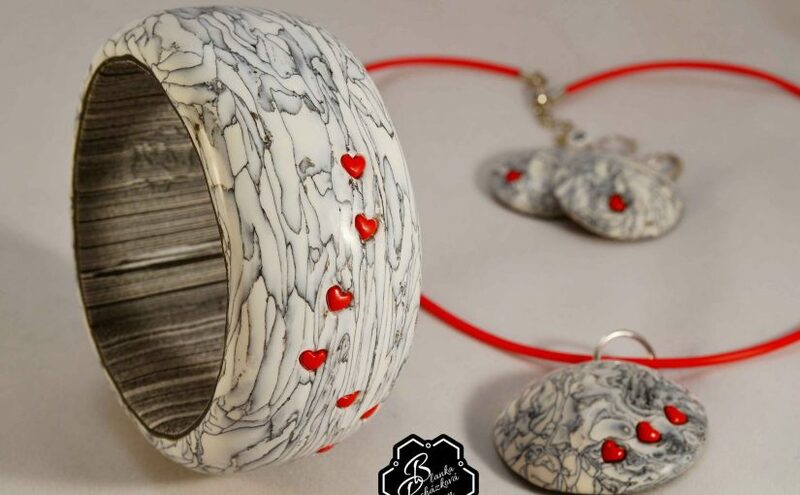 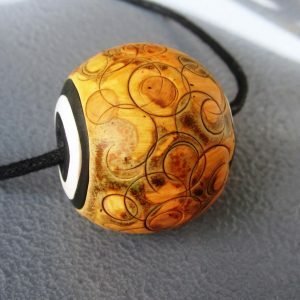 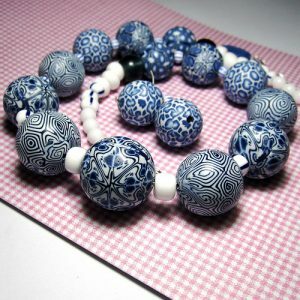 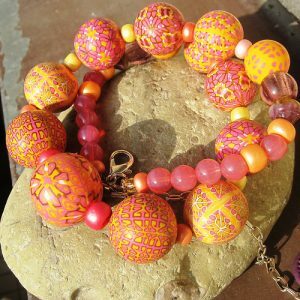 You can make, bracelets, necklaces, earrings or even rings with this beautiful and unique creations! 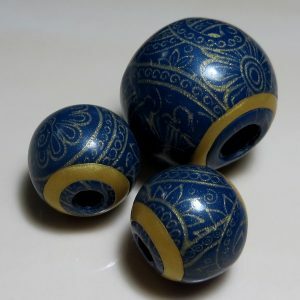 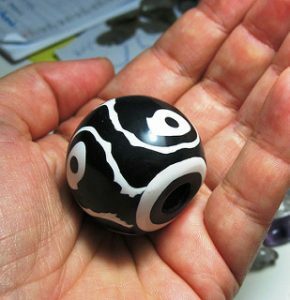 I bet the last polymer clay beads picture has come to your heart. 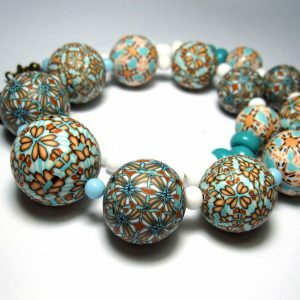 You can navigate to her Etsy site where she also sells the tutorial for this technique. 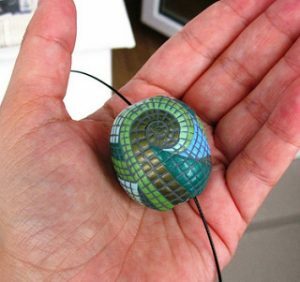 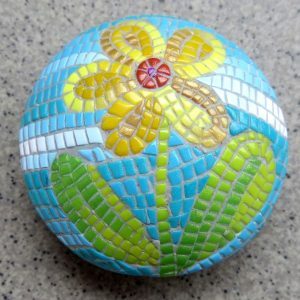 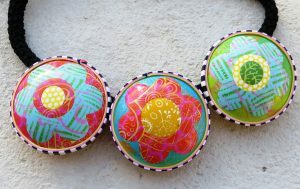 Here is another nice list with polymer clay mosaic beds that you’ll love! 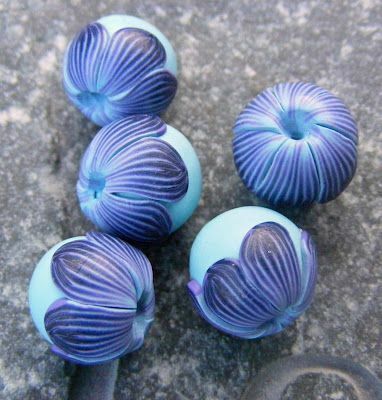 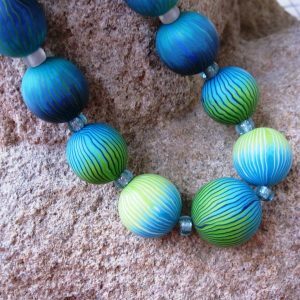 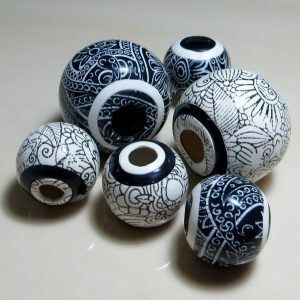 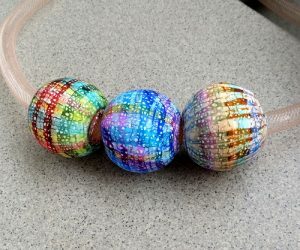 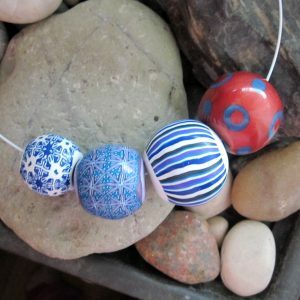 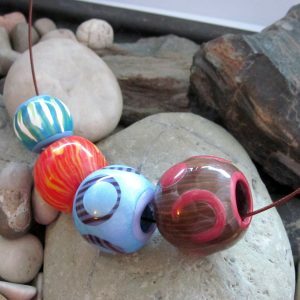 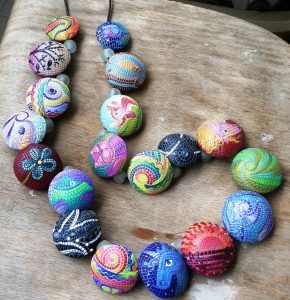 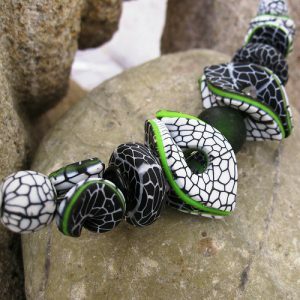 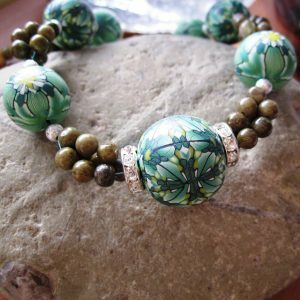 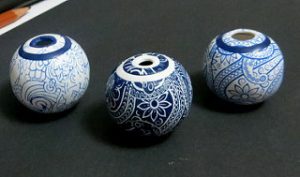 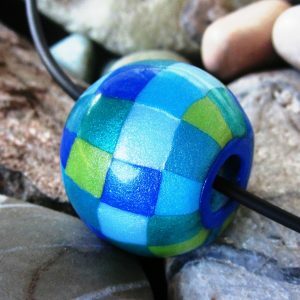 I hope you enjoyed this selection of polymer clay beads. 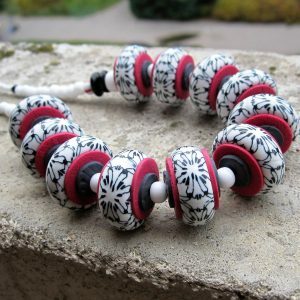 I will continue the idea of lists, and as I promised the next one it will be about bracelets! 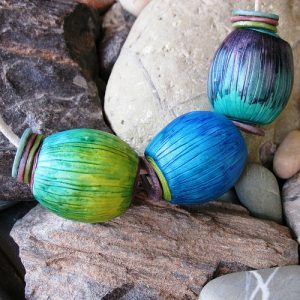 Fell free to comment or ask anything and I will be happy to help you. 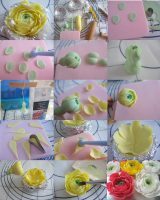 If you want to share your work please contact me. 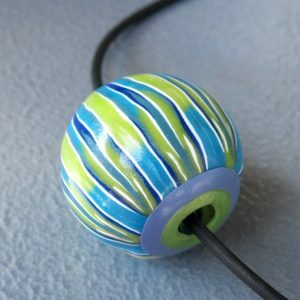 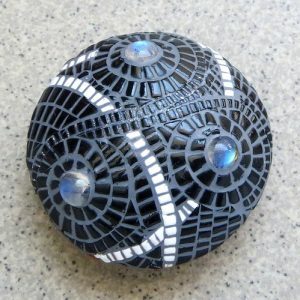 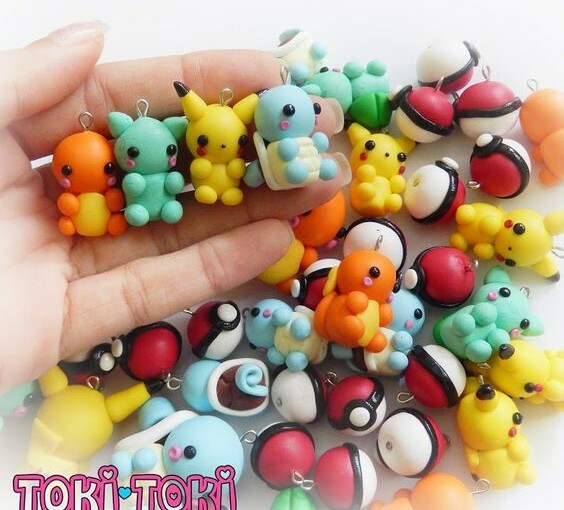 If you are interested in polymer clay tutorials, you can find a nice list over here. 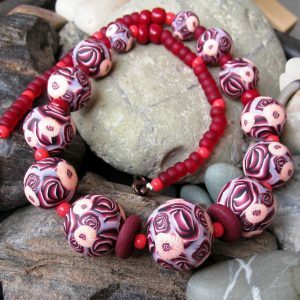 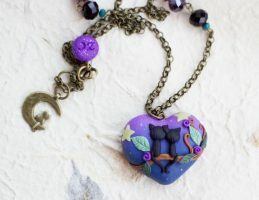 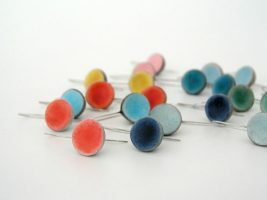 Keep yourself updated with new polymer clay ideas and free tutorials by following my Pinterest page .